It’s a legitimate question and one that has parents all over the country arguing which is better between a van vs SUV. Minivans are traditionally considered outdated and lame while SUVs are sleek and stylish. Both have their strengths, and a few potential weaknesses as well. Minivans have always had third-row seating. It comes standard and is easily accessible with either a second-row bench or second-row captain’s chairs. Some minivans have an optional third seat in the second row, giving you seating for eight, which is ideal for a large family. 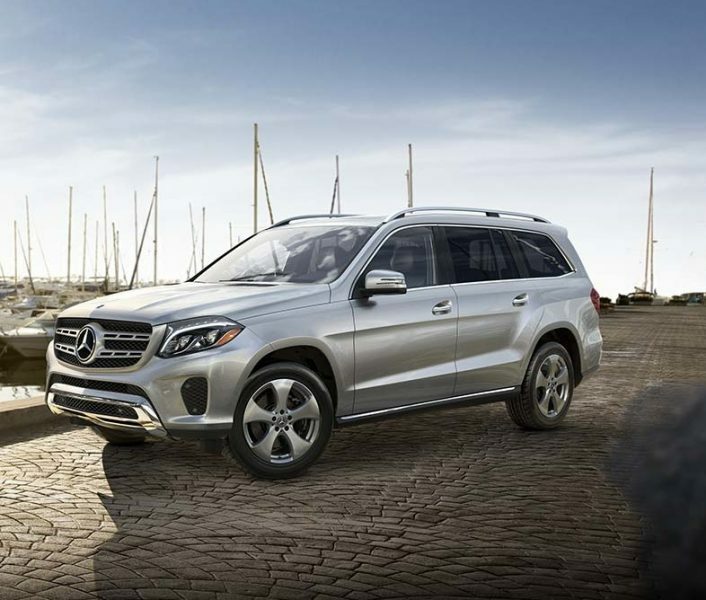 Many SUVs also come with third-row seating such as the Mercedes-Benz GLS, though typically not standard. You need to do your research to make sure the SUV you want has it. It is generally always down until you put it up, while a minivan’s third row is up until you put it down. The third row in most SUVs isn’t as easily accessible and requires folding down a seat in the second row or climbing over them. The third row also isn’t as roomy, but if you don’t need it often, you’re probably ok with that. Minivans have them and SUVs don’t. It saves your back, and at the push of a button, the kids can let themselves in and out while you carry bags, groceries, or keys. Not to mention, they won’t door ding anyone in the parking lot by swinging the door as wide as it can go. Minivans have a lower floor compared to SUVs, too. If you have small children who can’t make the hike up into an SUV, then a minivan is for you. If your kids are older and you don’t struggle with doors, climbing in and out, or the perception that minivans just aren’t cool, then you won’t be enticed by what is possibly the best feature on a mom car, ever. Without the third row pulled up, an SUV has plenty of space for anything you might want, plus a luggage rack on top. Pulling up the third row usually limits your cargo space or takes it away altogether, leaving you to rely on the luggage rack. Minivans tend to have more cargo space in the back and on top, plus whatever is added by folding the seats down. Bonus points if you get a minivan with stow and go seating that folds flat into the floor. You’ll feel like you won the lottery of cargo space. There aren’t a lot of minivans that offer all-wheel drive, but most SUVs do. 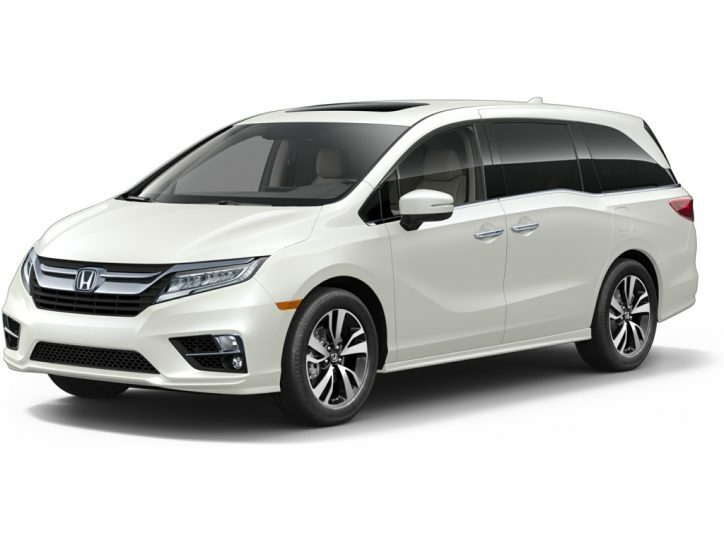 If you want a minivan with all-wheel drive, you’re limited to the Toyota Sienna, which is still a fine choice, approved by soccer moms everywhere. You have many more SUV options when it comes to AWD, and most of them rival even the most comfortable cars for maneuverability in inclement weather. You’ll be pleasantly surprised by how your SUV handles in the snow if you live in a region where that matters. And chances are, you do. The choice is yours. An SUV is a perfect choice for a family with a couple kids, but maybe not ideal for a family with three, four, or more. Most SUVs have all-wheel drive, so you’re not limited on options when it comes to driving in all types of weather. A minivan is the best choice if you carry lots of passengers or have small ones who want to be the master of their own door. Both minivans and SUVs come with all the technology you can handle, so you won’t be deterred from either choice by a lack of navigation, Bluetooth, or rear seat entertainment. Both minivans and SUVs share something else: a potentially hefty price tag. But if you don’t insist on getting them brand new, buying used minivans and SUVs can save you a huge chunk of change. Dealerships like Southwest Motors will help you find the perfect fit for your growing family so you can cruise around in style and comfort, no matter what you choose.